The California workers compensation claims process is complex, rigid and difficult to navigate. Over the years, employers have lobbied the government hard to make the system ever more rigid and insurance company friendly to the detriment of the injured worker. This means that it is ever more vital for those who need benefits to hire help from experienced workers compensation law firms in their area. Even then, the process is a difficult one without a lot of options. When you begin the process, you should expect delays due to the many hurdles and hoops that the attorney must now jump over and threw just to get the process going in the right direction for the client. Remember, before you get started in the process, be sure that you know what you can hope to gain from it and roughly how to calculate how long the process will take. 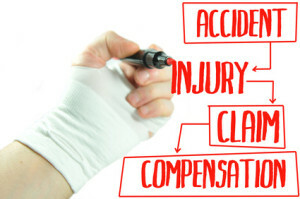 Call us today for Workers Compensation Claims Process – Attorney Help! 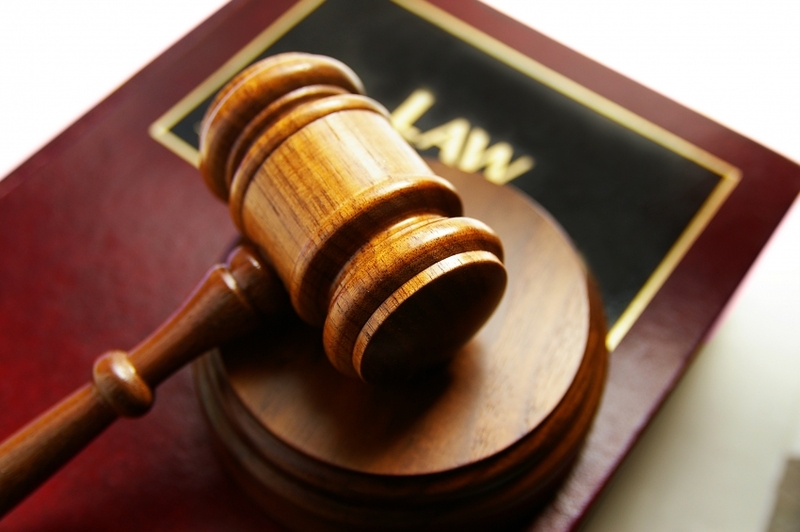 The following are a number of steps that most claims take when the worker retains a lawyer. However, know that every claim is different and timing and the order of the steps can vary widely from claim to claim. Do not take this as advice about your particular claim. For advice, you need to call 909.325.6032 to speak directly to a lawyer about your situation. Now that you have an outline of the steps, you can see that the timing can vary quite a bit from claim to claim depending on how long it takes the injured employee to reach maximum medical improvement. Each and every condition will require different and varying recovery times. It will depend on the condition, the person and how fast the insurance company approves needed procedures and therapies. Also notice that the system is extremely rigid in the sense that only two doctors, both of which must be selected from within the workers compensation system, will be the medical experts on the claim. Under current law, it is not possible to hire your own medical expert to present at trial if you disagree with any doctor in the process. This makes it imperative that a lawyer be on your case to protect what rights you have to object to the medical experts within such a rigid system. 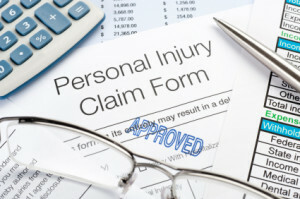 Call Today For Workers Compensation Claims Process – Attorney Help! Here at our office, we provide extensive and in depth work comp consultations so that you will understand the claims process and what you can hope to achieve. Although we do not have a crystal ball and cannot predict the future, we will help you understand the probabilities and factors that affect timing and value of each claim. This takes significant stress off of the injured worker and helps them decide how to pursue the claim. All consultations are absolutely free with no obligation to file a workers compensation claim! Do not lose your rights! Call us today at 909.325.6032 or submit a request at www.WorkersCompLawyerIE.com for us to call you! This article was posted in Fontana California, Inland Empire California, Labor Law, Workers Compensation Law and tagged Lawyer, On The Job Accident, Work Comp Lawsuit, Work Injury Lawyer, Workers Compensation Claims Process - Attorney Help.